William “Bill” Edward Crouch, 85 of Troy, went home to be with the Lord on Thursday, August 30, 2018 at FirstHealth Hospice and Palliative Care. A memorial service will be at 11:00 a.m. Monday, September 3, 2018 at the First Wesleyan Church, officiated by the Rev. Dr. Ed Lindsey and Rev. Bobby Freeman. Burial will follow in the church cemetery with military rites. Born March 26, 1933 in Montgomery County, he was the son of the late William C. and Jewel Smith Crouch. Bill was owner/operator of Bill Crouch Contractors and was currently the oldest male member of the church and served as a Sunday school teacher for many years. Bill coached little league baseball for Troy, and he loved to fish and hunt. He was a Duke and Red Sox fan. He touched the lives of many. He served during the Korean Conflict and also aboard the USS Ticonderoga before receiving an honorable discharge from the Navy. 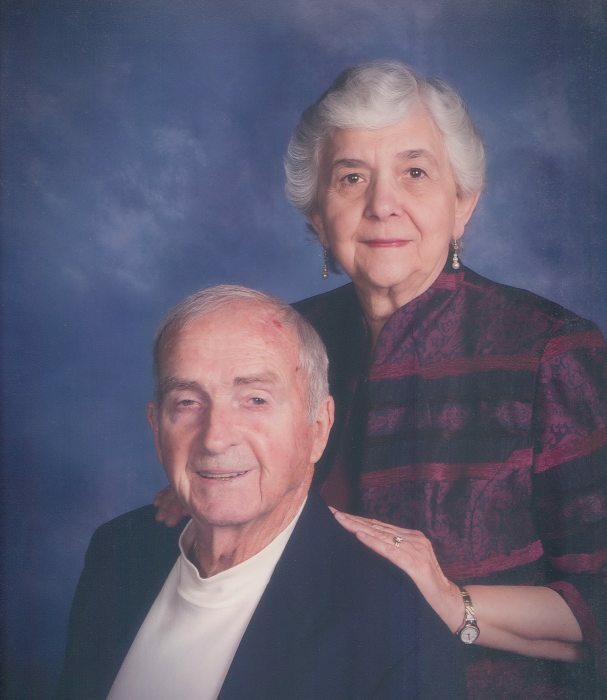 He is survived by the love of his life, his wife of 59 years, Kathryn Robinson Crouch of the home. He was preceded in death by his son, William E. “Buddy’ Crouch, Jr.
Visitation will be Sunday, September 2, 2018 at the First Wesleyan Church from 6:00 – 8:00 p.m.
Memorials may be made to Hospice Foundation of FirstHealth, 150 Appplecross Road, Pinehurst, NC 28374 or First Wesleyan Church, 1368 NC-134, Troy NC 27371. McDougald Funeral Home and Crematorium is serving the Crouch family.